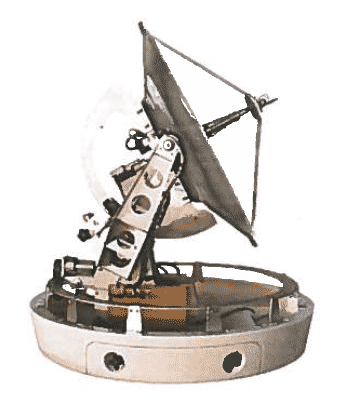 Satellite Internet forum › Maritime and Mobile satellite communications › For sale: 90cm tracking maritime mobile satellite TV receive antenna in radome. All technical docs, software code in C and a bunch of spares in a pelicase. Seller worked for a UK company a few years back installing, servicing etc. This Ku band satellite TV receive antenna is in 1 metre radome, tracking satellite by using spinning sub-reflector sampling done in quadrants so makes corrective movements up, down, left and right by introducing a small signal attenuation and monitoring AGC to track/peak the signal. I would fully explain operation and go through the schematics with any buyer. It's presently in the mountains in Southern Spain and want to get rid of it. Would make a great home spun satellite TV project.